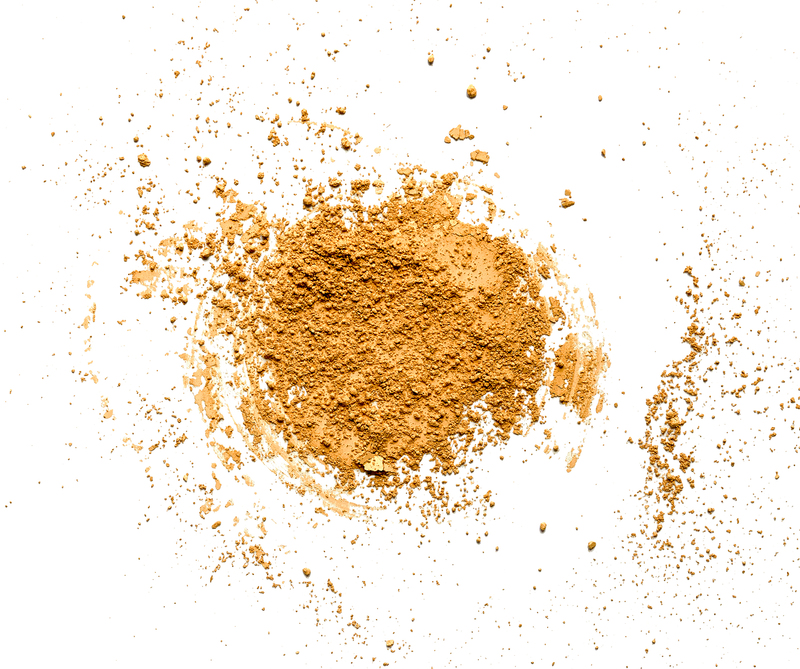 help heal gums, control cavities, and neutralize bad breath. bacteria from sticking to the teeth. number of compounds in the mouth that can lead to bad breath and tooth decay. 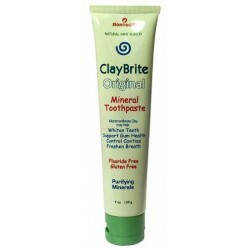 control cavities, and neutralize bad breath. by a doctor or physician. Cellulose Gum, Aloe Vera, Green Tea Extract, Menthol, Peppermint Oil, Spearmint Oil. 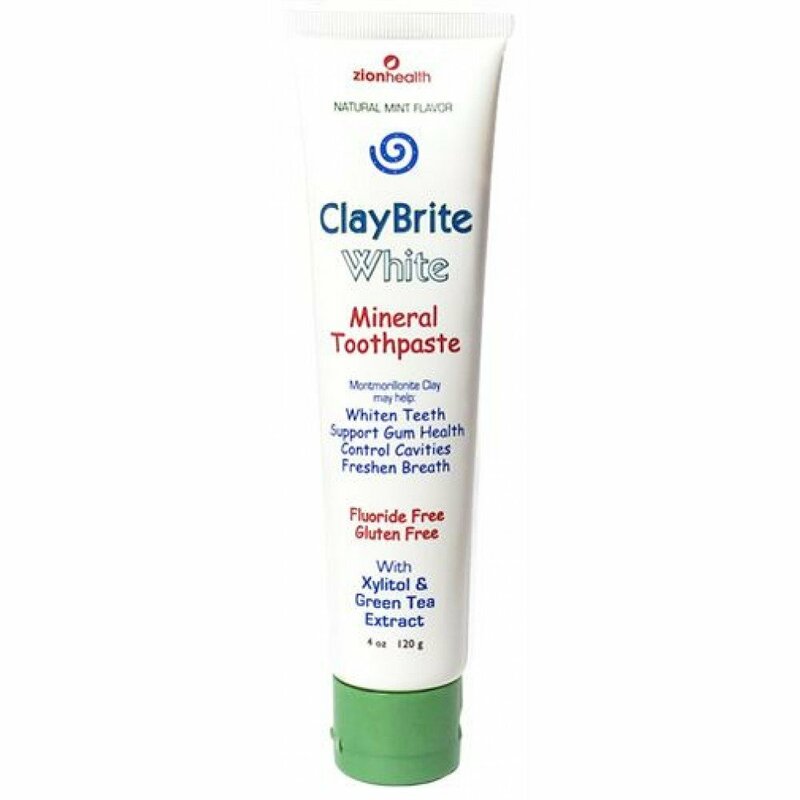 Claybrite Original Toothpaste 4oz.Fluoride free Clay toothpaste Patented formula know..